6 Dialog message “Currently there are no instances of Plex running"
"A local model must be open for calls to the Model API to work successfully. If multiple instances of CA Plex are open, each with a local model, the Model API methods work against one instance (but necessarily the one from which the wizard was launched). 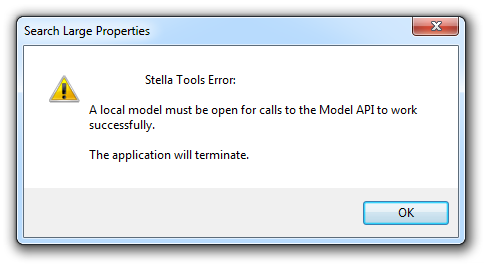 The developer of a wizard can use the GetLocalModelPath method to determine if a local model is open or, if multiple local models are open, to determine which one is being addressed. 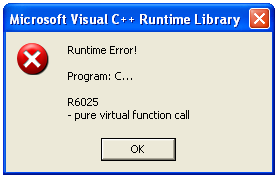 Note: While running a Wizard, only one instance of CA Plex should be running when the Wizard API calls are used. Otherwise, an incorrect version of the local models could be updated. This is a known limitation of COM." 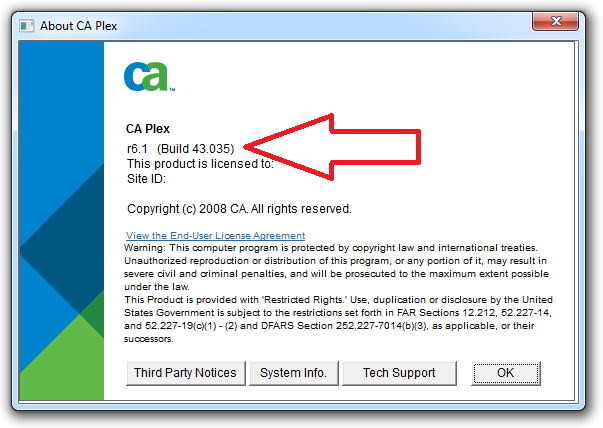 These tools can only be run against CA Plex r6.1 (Tested with r6.1 Build 43.35) or later. The Model API will fail if it is run against earlier releases of CA Plex and if run against earlier BUILDS there were quite a few Model API bugs which will crash the apps. 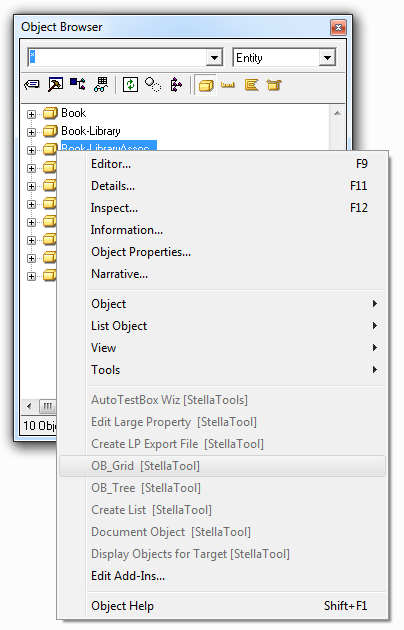 Windows7 & Vista Directory security improvements since XP has meant you must make sure permissions of Read & Write must be enabled for Stella Tools installation directory. If the current local model (The instance of Plex that has access to the Code Library Wizard or Add-Ins that use Plex Macros due to other instances of Plex running) is updating a group model then the tool will only open after the group model update, irrespective of from which plex instance it is launched. 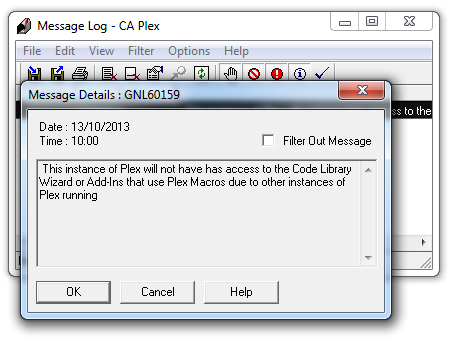 Dialog message “Currently there are no instances of Plex running"
The application has been launched from outside of CA Plex and there are no plex.exe processing running which is mandatory. Open a local model you want to work with and launch the tool again. 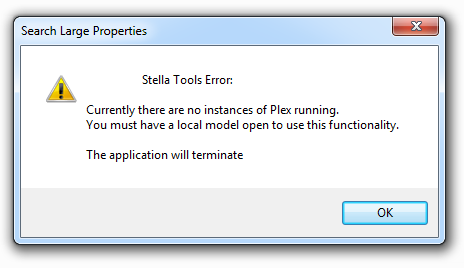 You may have launched application from a local model but an existing Plex.exe which is currently the instance of Plex which has access to the Code Library Wizard or Add-Ins Model API is still running but no local opened. Open task manager and close the Plex.exe (usually the smallest in terms of memory use) but be careful you may close your plex session running with your local so best to save work before.